In case you are just thinking about getting a dog and are searching for a good enough reason to share your home with a four-legged friend, you will be surprised to know that dogs are good at more than one thing. No matter which breed you are planning to get, all dogs have some special abilities that make them the perfect human companion. Find five things every dog is good at, independent of their age and breed below. Every dog has a positive attitude, and they appreciate everything they get. They don’t focus on what they don’t get, but are grateful for what they do. You can learn from your dog about how to appreciate things in life, even if they are small, such as a nice dinner, a roof over your head, or having a place to call work. Your dog will help you see more positively about your life, and their enthusiasm will lighten up your mood. Every dog will treat you as number one. They are there to serve you, and they will take into consideration your interest, emotions, and preferences. You might come across a stubborn dog that wants to do their own thing, and, at younger age you will have to teach your pet obedience, but overall they are striving your approval and satisfaction. The only reason they do as they are told is because they want to please you. 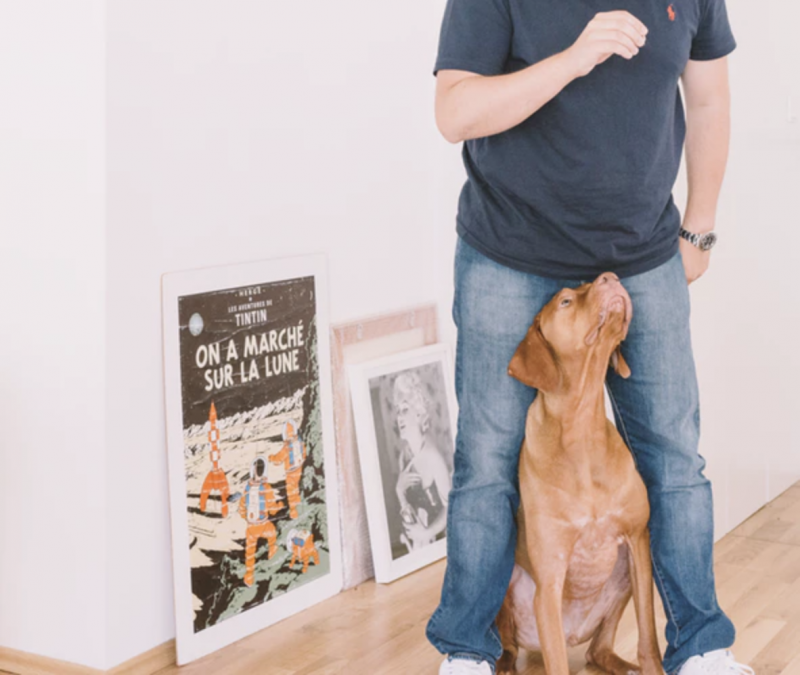 While your dog might be happy to sit at your feet for hours, as soon as you reach for the food bowl or the lead, they will get excited, knowing that fun will follow. For you, a walk might be a part of a daily routine, but for your dog it is something valuable and precious. Wouldn’t it be nice if you could get excited about going to work or cooking a nice meal for your family, just like your dog gets hyper when you open the door? All dogs have a sense to read your emotions. They will know when you are sad and happy, and unconsciously adjust their behavior. They will provide you with comfort when you need it and leave you at peace when you are stressed about work. Some specially trained dogs are able to deliver emotional support for people dealing with mental health problems, such as anxiety and PTSD. 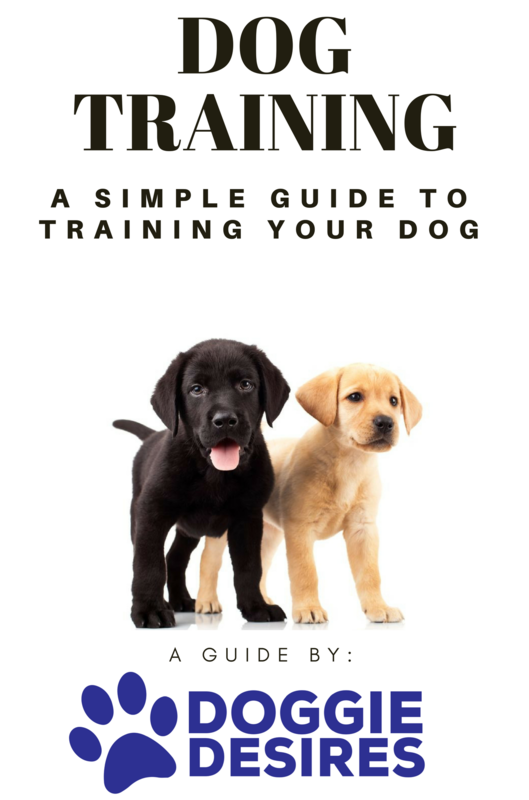 You can learn more about dogs’ special abilities by reading blogs and expert articles. A dog, no matter how big or small, will protect you in every situation. Dogs will warn you of danger, and stand up against people shouting at you or being aggressive. They are good at reading body language and understanding the tone of the human voice, so they can protect you. 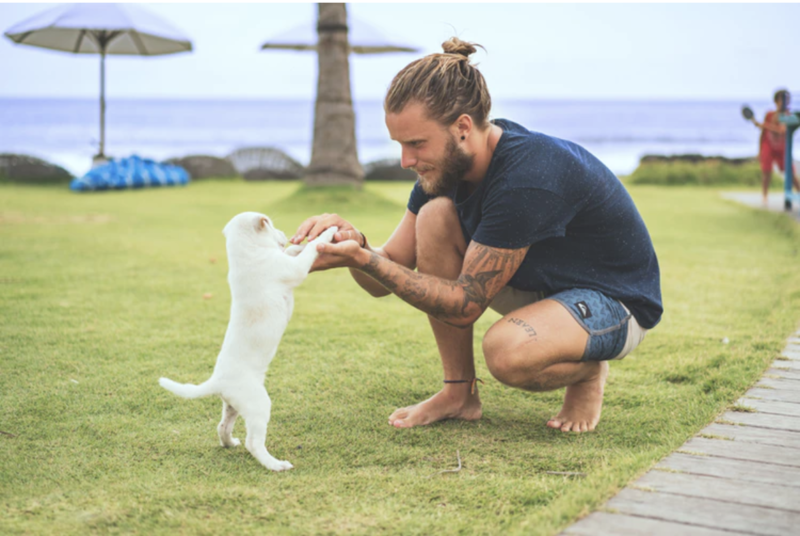 No matter if you are looking to get a puppy or adopt one from the local pound, you will find that every dog can be the perfect companion, protector, and emotional support. Chances are you will benefit from this special friendship more than your dog.